Taulupe Faletau is set to miss the Six Nations after the Wales number eight suffered another broken arm in his Bath comeback on Saturday. The British and Irish Lions back-row produced an impressive performance on his return in an 18-16 European Rugby Champions Cup victory over Wasps. Faletau had been out since breaking his arm in October and Bath confirmed on Tuesday the unfortunate 28-year-old is facing another spell on the sidelines with the same injury. 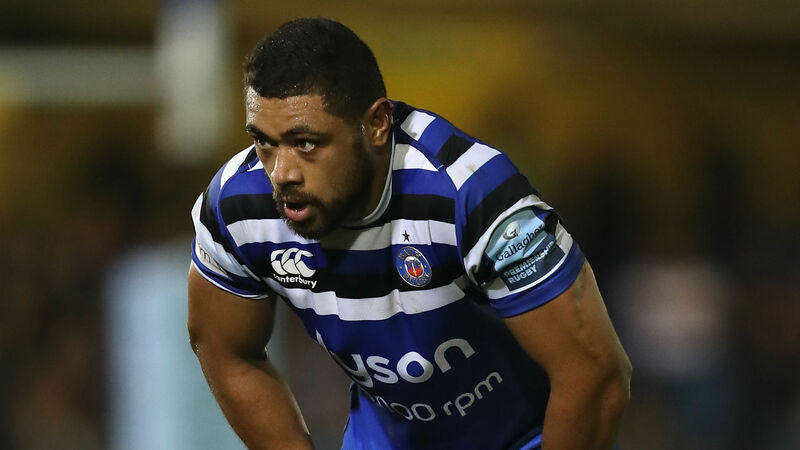 A statement from the Premiership club said: "Bath Rugby can confirm that Taulupe Faletau suffered a fracture to his forearm in Saturday's Champions Cup fixture against Wasps. "Faletau was making his return following another fracture which occurred in October. "It's not yet known at this time how long Taulupe will be out of action." The loss of Faletau is a big blow for Warren Gatland, who is due to name his Six Nations squad later on Tuesday.